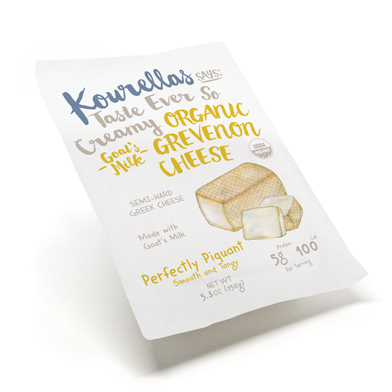 At the Kourellas family dairy, we’ve been making authentic Greek cheeses for generations. 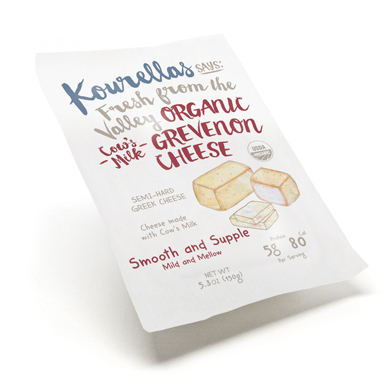 Our cow’s milk Grevenon cheese has a clean, rounded flavor, with a hint of sweetness. 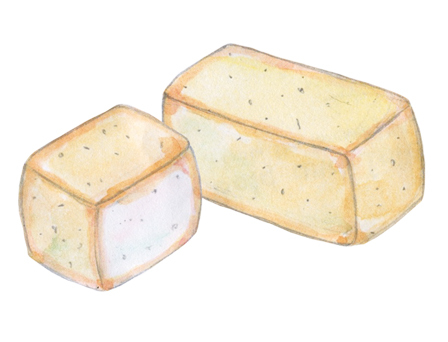 Springy and sliceable, this versatile cheese is meltingly good on a toasted bagel, bubbling bruschetta, or sizzling pizza. 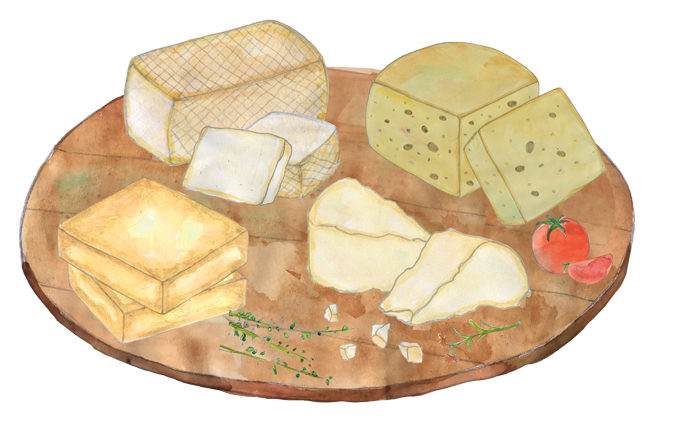 And it makes the ultimate mac-and-cheese. 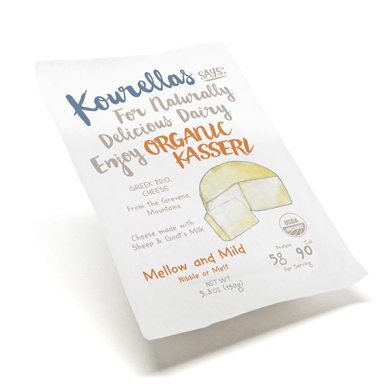 Ingredients: Organic cow’s milk, Natural sea salt, Vegetarian rennet, Lactic acid culture.